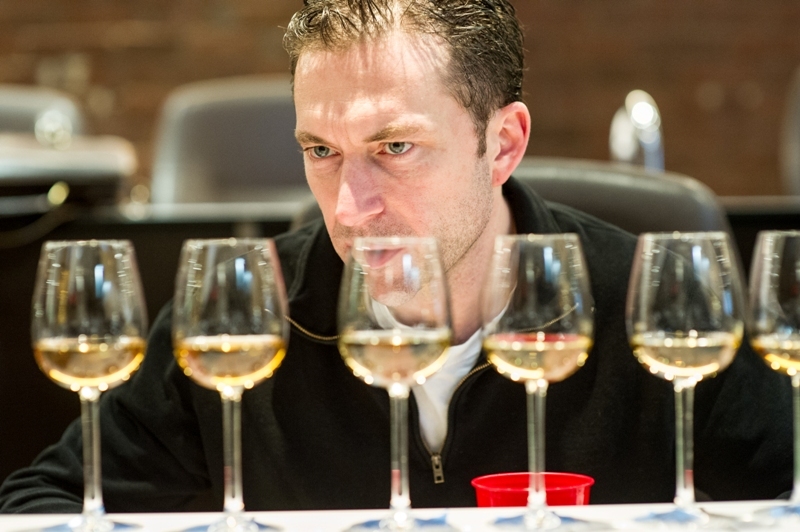 Ultimate Spirits Challenge 2012 proudly announces the top spirits in more than 30 categories. 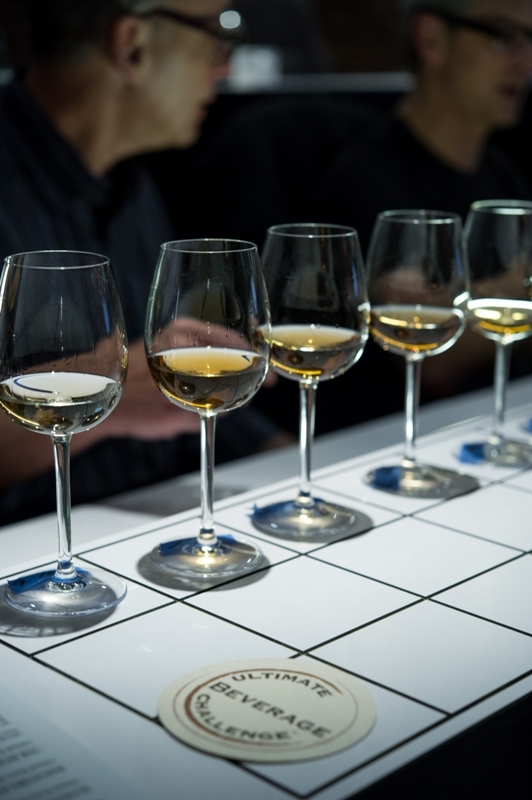 Entries included a record number of contestants as more than 650 spirits were entered from more than 70 companies and 30 countries around the world. 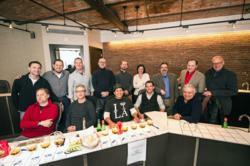 The annual Ultimate Spirits Challenge (USC) was held at Astor Center in New York City on March 5-9, 2012 and is proud to announce the top spirits in more than 30 categories. 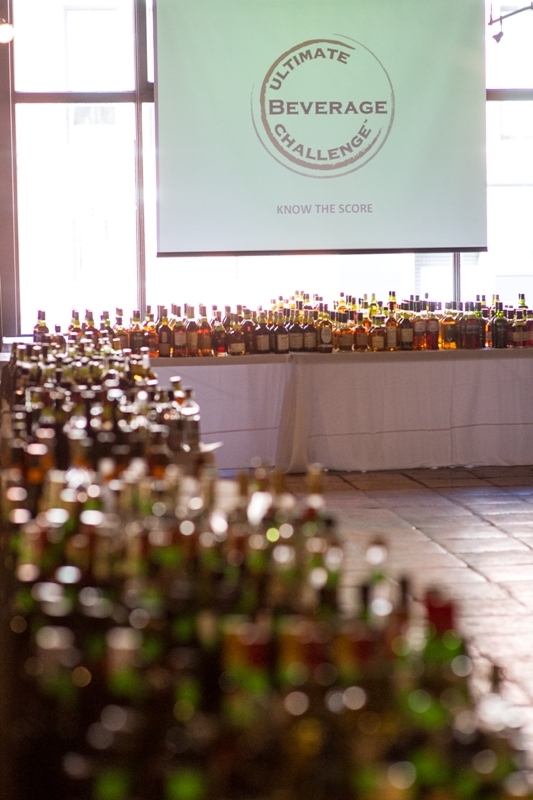 USC began with a record number of contestants as more than 650 spirits were entered (up 15% from 2011) from more than 70 companies and 30 countries around the world. 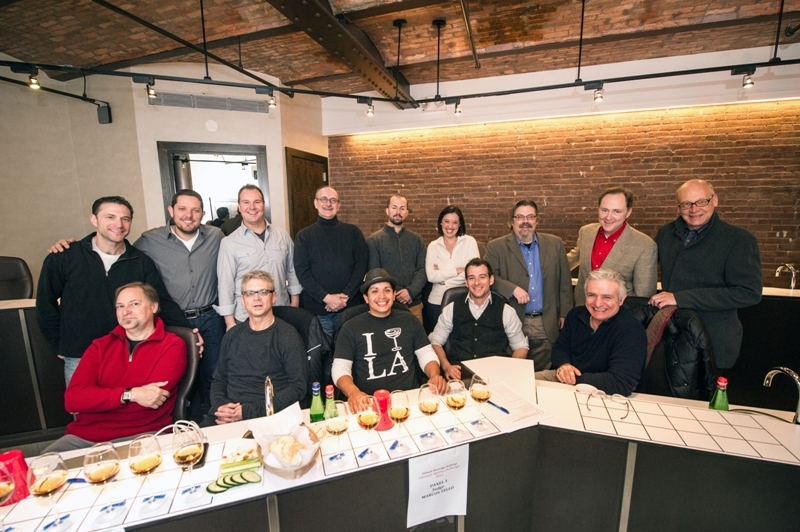 Led by Ultimate Beverage Challenge (UBC) Founder and Judging Chairman F. Paul Pacult and Judging Co-Chairman Sean Ludford, fourteen of the world’s foremost distilled spirits authorities, including award-winning authors, spirits buyers, journalists, educators, bar owners and consultants rated the world’s finest distillates on USC’s innovative multilevel system, rendering the most unassailable results in the industry. 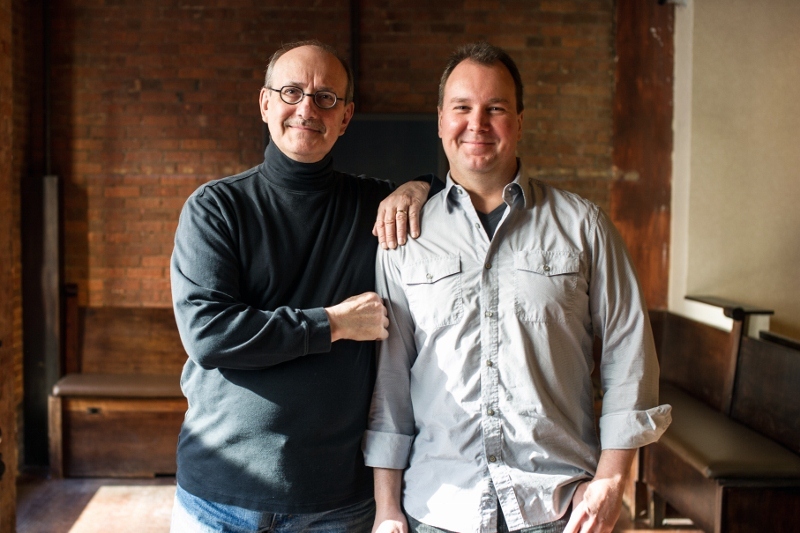 This remarkable super-group of experts named 31 Ultimate Spirits Challenge Chairman’s Trophy winners and more than 80 Finalists. 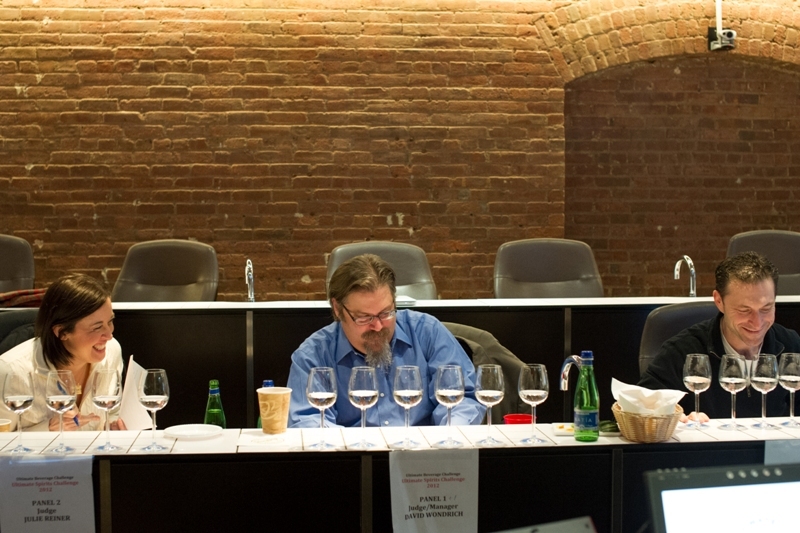 Judges for USC 2012 were: Chairman F. Paul Pacult, Co-Chairman Sean Ludford, Jacques Bezuidenhout, Tad Carducci, James Conley, Dale DeGroff, Doug Frost, MS, MW, Jim Meehan, Steve Olson, Julie Reiner, Jack Robertiello, Andy Seymour, Marcos Tello and David Wondrich. Ultimate Wine Challenge, April 23-27, 2012. Ultimate Cocktail Challenge, consisting of Classic Cocktail Challenge and Signature Cocktail Challenge, June 4-8, 2012. 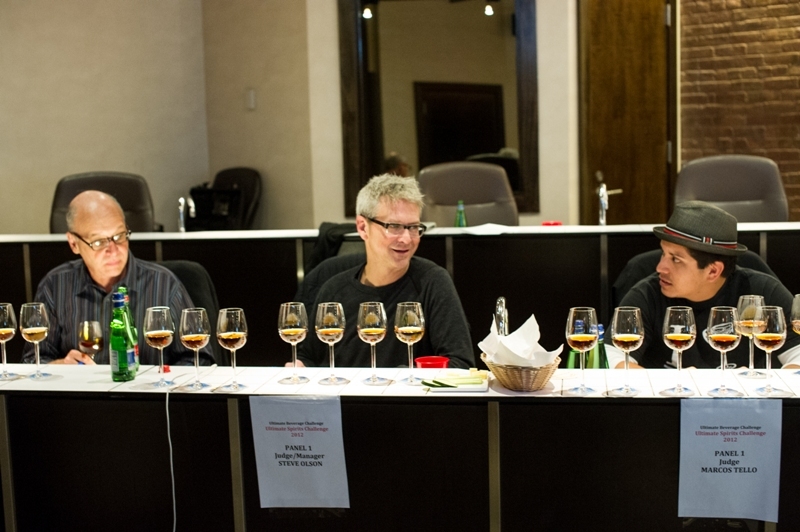 Ultimate Beverage Challenge (UBC) provides expert evaluation of wines and spirits for producers, importers and marketers through its three innovative annual competitions – Ultimate Spirits Challenge, Ultimate Wine Challenge and Ultimate Cocktail Challenge. 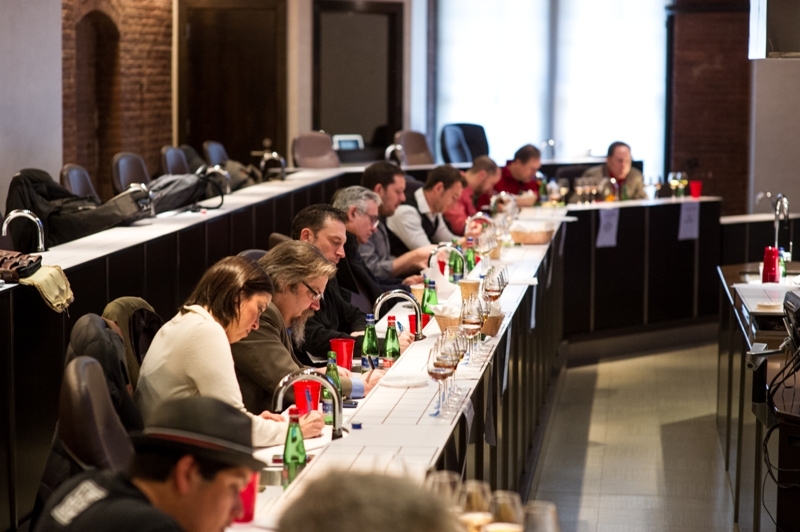 Based on exacting standards, expert judges and rigorous methodology, UBC raises the standards of spirits and wine evaluation and supplies ratings and accolades to help companies build their brands with buyers, both industry and consumer. UBC was founded by F. Paul Pacult, Sue Woodley and David Talbot. 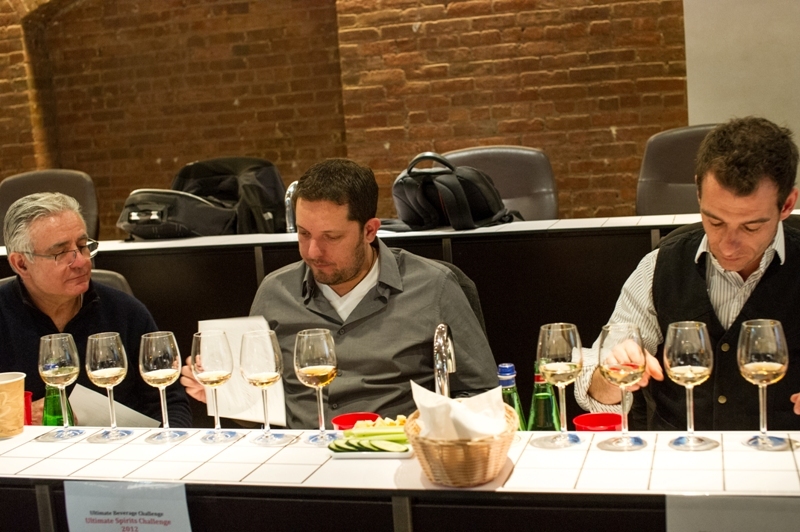 Challenge and event photos, videos and press coverage can be found at http://www.ultimate-beverage.com.